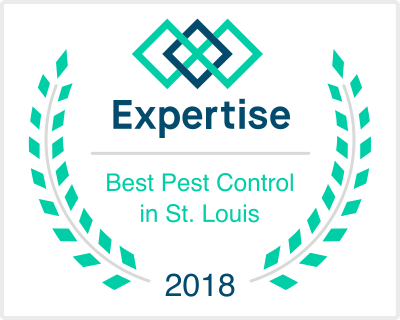 Bugs By Brian® operates professional pest control services in Florida and Missouri. Click for service areas and to schedule an appointment. Logo, "Just a Cool Bug Man," and Bugs by Brian are registered trademarks of Nauert Companies, Inc.